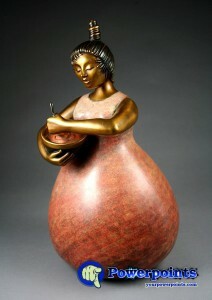 Ann Fleming, is a sculptural art. In harmony with its nature created colorful functional artifacts and architectural accents for more than 25 years. I enjoyed the years of creating a brilliant and happy work of the daily life of people.